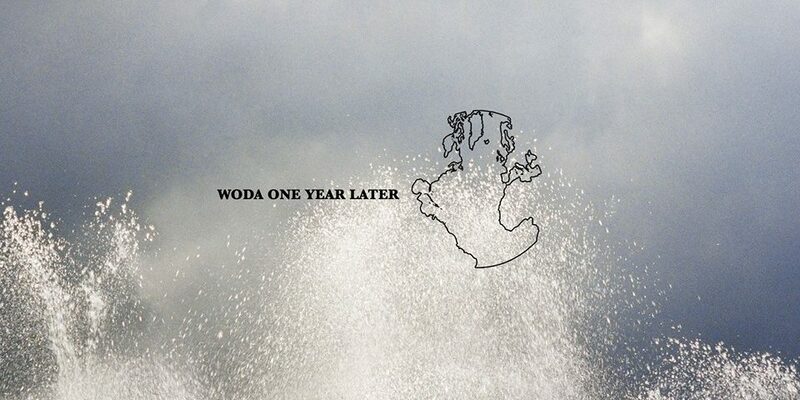 We’re gathering again on the pretext of celebrating the first birthday of Wodawater; we’re raising our hands in a grateful salute for the past 12 months, and are promising to deliver more than we have achieved so far: with a massive delay, music releases are due very soon; more international performers are on their way, as well as WODA parties are about to drift to new territories. as a thank you, come hang out with us during a free party at the legendary Klub Alchemia; don’t go home too early. we’ll be joined by our special friend, Spajder Jeruzalem. who knows what could happen. see ya!!! !